gallery of artwork, for friends or random passers-by. feel free to comment in any way on the stuff you see. 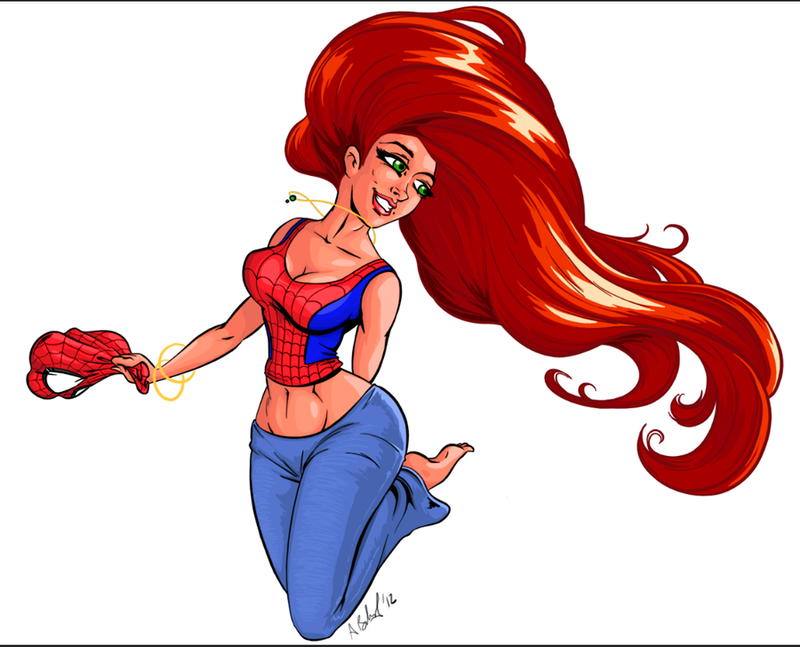 Just a redhead....dressed like Spidey. Not necessarily MJ, just some girl. Spidey Girl. More Cyco Club. It was a fight, but I squeezed some FX into this one. More to come. New side adventure happening over at Cycoclub.com. Group of me and mine all coming together to do some art, animation and illustration both, based on some varying themes. Its only starting up, but Im liking the creative juices its seems to encourage. Here is week 1: mermaids. check it out! and enjoy. Well ya know - ruff from Adrian Brisland on Vimeo.